Not sure what service fits your needs? 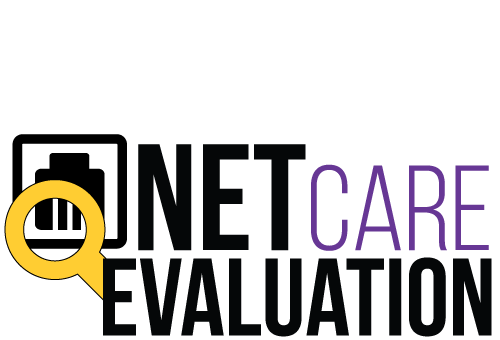 We can schedule a FREE, no obligation, BizCare Analysis to see what services fit your needs. We are here to help and do not want to oversell services you do not need. 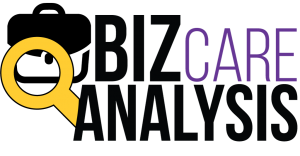 So how does a BizCare Analysis work? Pick the date and time that fits your schedule and tell us a little bit about your business. Yes, we send out a tech not a sales person. As a technician, they will be able to recognize issues and recommend a proper solution. We walk through your business with you discussing current concerns and make notes of all aspects of your IT infrastructure. We take our notes back and put together an in-depth analysis stating each problem and a resolution. We give you this for free with no obligations. How do I know which problem is most important? Easy, we assign a priority to each problem. Your job is to run your business not worry about your IT needs, so we make it easy to address your most important issues quickly. So why wait? 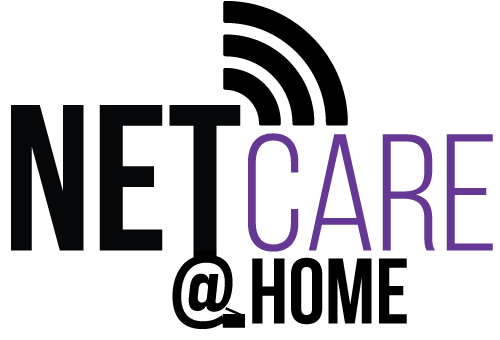 Schedule your BizCare Analysis Now.